Michael Phelps’ Son, Boomer, Steals the Show Again as Phelps Wins 20th Gold Medal — See Boomer’s Own Game Face! Michael Phelps reclaimed the men’s 200-meter butterfly on Tuesday, August 9, earning him his 20th — and 24th overall — gold medal. His adorable son, Boomer, also one-upped his now-viral game face. 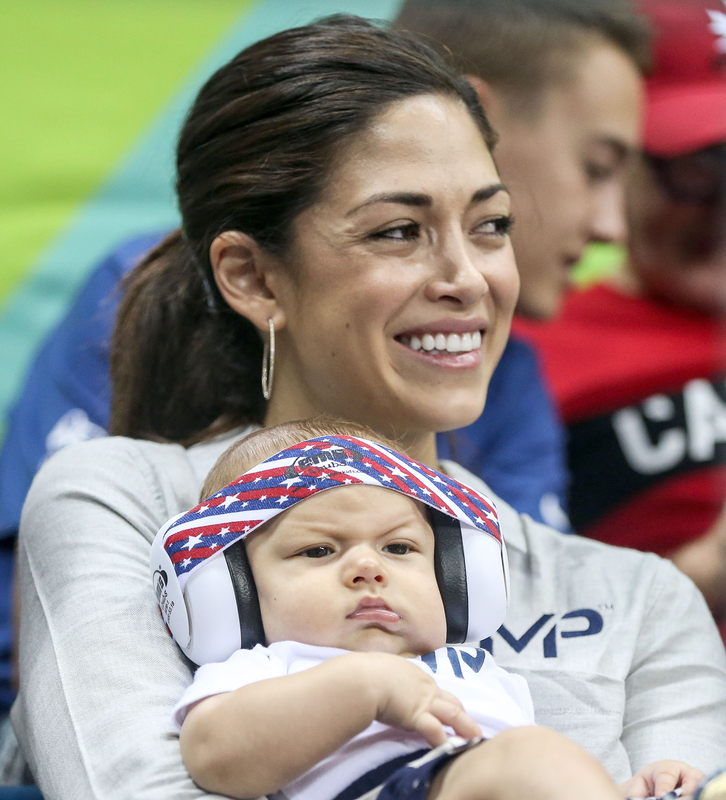 The adorable 3-month-old was spotted in the stands with mom Nicole Johnson making a perfect scowl that resembled his famous father’s intense death stare last night. Phelps competed against South African rival Chad le Clos in his signature race on Tuesday night. The rematch came after Phelps lost against le Clos during the same race by 5/100ths of a second in the 2012 London Olympics. 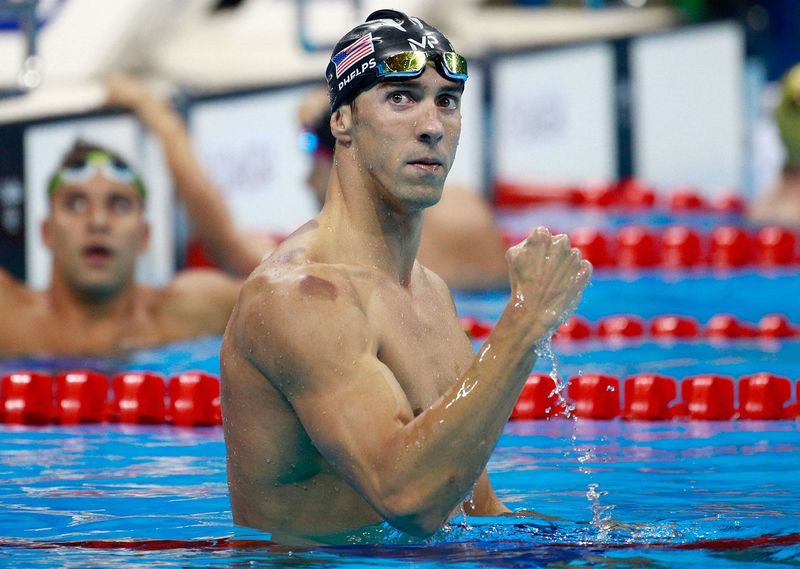 Phelps redeemed himself, beating silver medalist Masato Sakai with a time of 1.56.36. Le Clos didn’t medal and finished fourth. The most-decorated Olympian athlete was cheered on by his fiancée and their little boy. Us Weekly’s Cara Sprunk, who was on hand to witness Phelps’ historic moment, tells Us that Phelps&apos; fiancée and mom, Debbie, took a moment to snap selfies with Boomer before Phelps jumped in the water. Phelps secured his 19th personal gold medal on Sunday during the men’s 4×100–meter freestyle relay.